Thank you to Philip Campbell for the design. 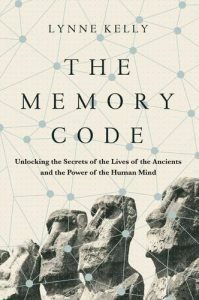 Thank you to Elizabeth Weiss and Angela Handley at Allen & Unwin for their extraordinary work on this book, including the cover. 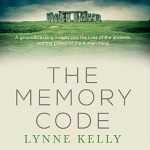 The Memory Code will be published in July. 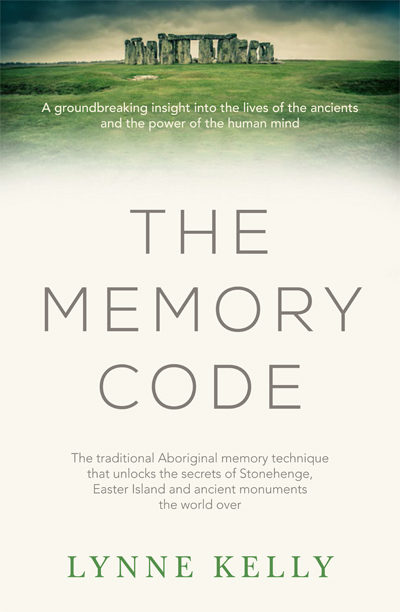 The launch will be at the Castlemaine Library on June 30th at 6 pm, following a talk on the incredibly effective indigenous memory methods and implementing them yourself. 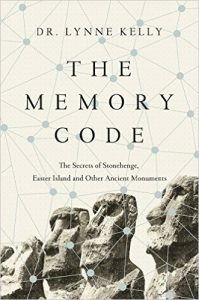 This entry was posted in Allen & Unwin, archaeology, Australian Aboriginal, Memory Spaces, Stonehenge, The Memory Code and tagged The Memory Code. Bookmark the permalink.